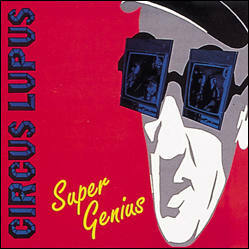 Circus Lupus was formed by former Ignition bassist Chris Thomson while he in school in Madison, Wisconsin. This was Chris' first time singing and not only did it turn out that he was a solid lyricist, but the music that the band created seemed a perfect setting for his pointed diatribes. 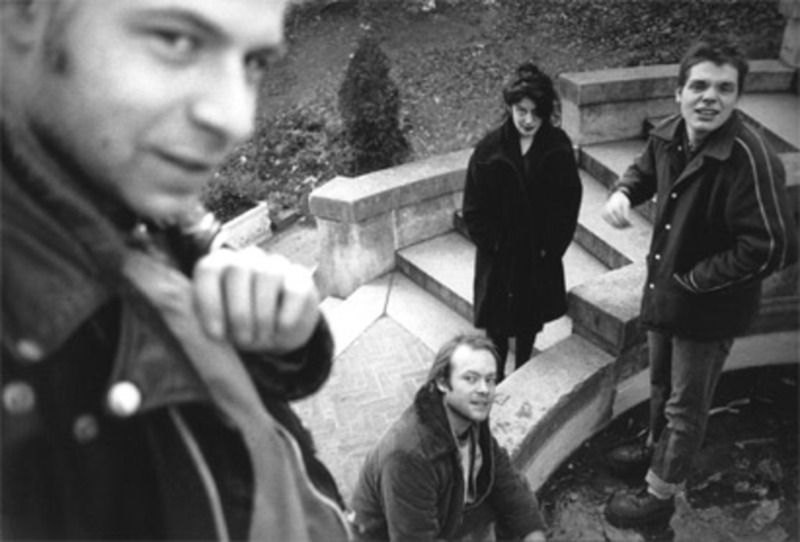 The original lineup released a 7" on Cubist Records (a label out of Pittsburgh), but the bass player left the band when they decided to relocate to Washington, D.C. 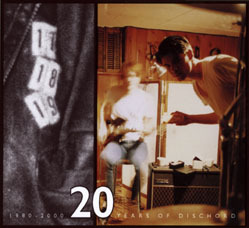 He was replaced by Seth Lorinczi (ex-Vile Cherubs) and this line-up would stay together until 1993. 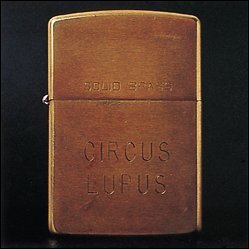 Circus Lupus released two albums on Dischord, "Super Genius" (1992) and "Solid Brass" (1993) as well as a single produced by Joan Jett, who had become a fan of the band. This was one of Jett’s first production jobs since she went into the studio with The Germs in 1979. 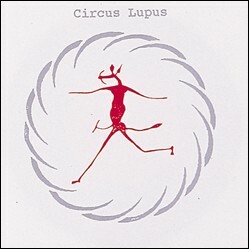 When Circus Lupus split up, Casebolt, Lorinczi, and Hamley stayed together and played under the name Antimony, while Thomson formed a new band with ex-Fidelity Jones members Dug E. Bird and Jerry Busher called Las Mordidas. A few years later, Hamley and Thomson would reunite in a band called The Monorchid.